your guestsCampspace has teamed up with LIFFIN’ to offer you great deals on great accommodation for your guests. 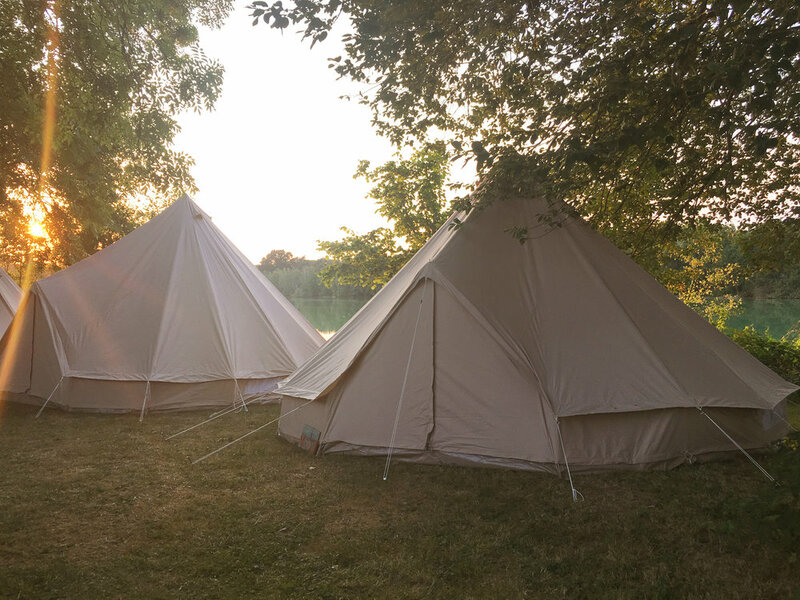 Save your guests the hassle ofbringing and setting up a tent, and increase the value of your listing at the same time! Together with LIFFIN’ we have created three packages. 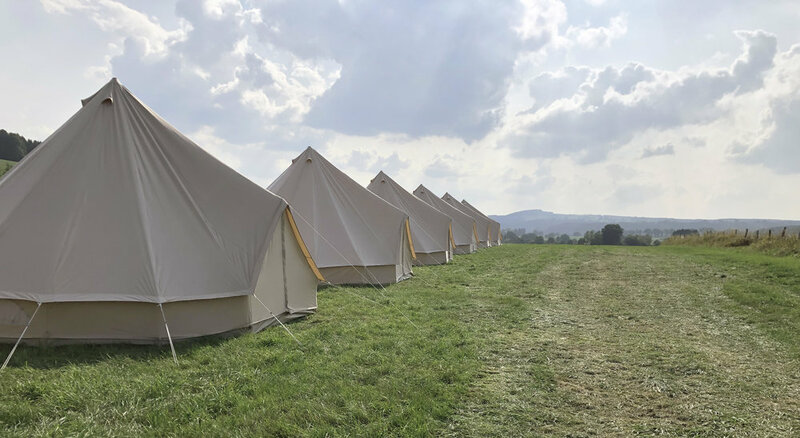 From a basic tent to more luxurious permanent structures. If you have any questions feel free to ask! The Beatle is easy to pitch. 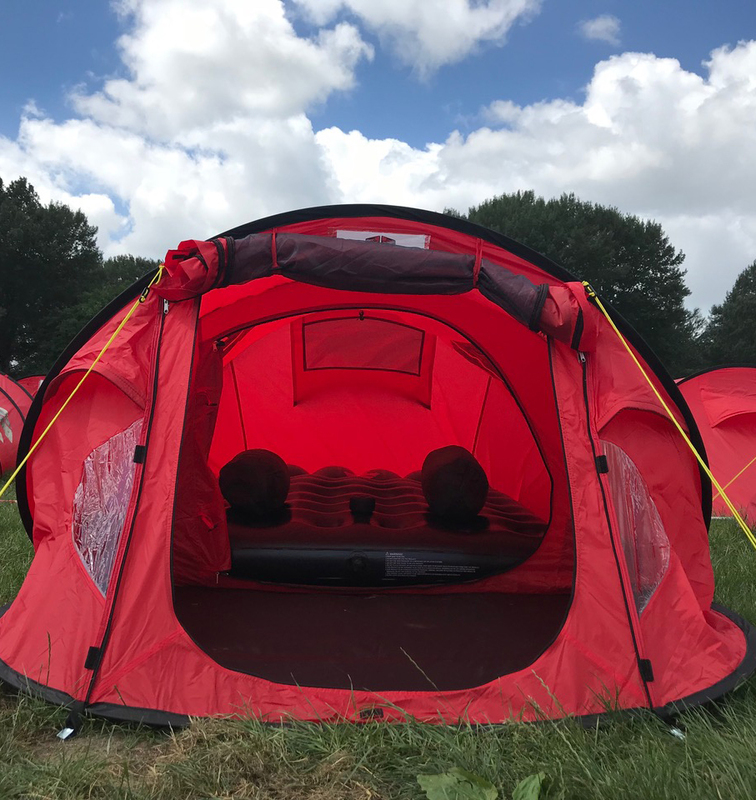 Save your guests the trouble of bringing a tent to your Campspace by purchasing one. 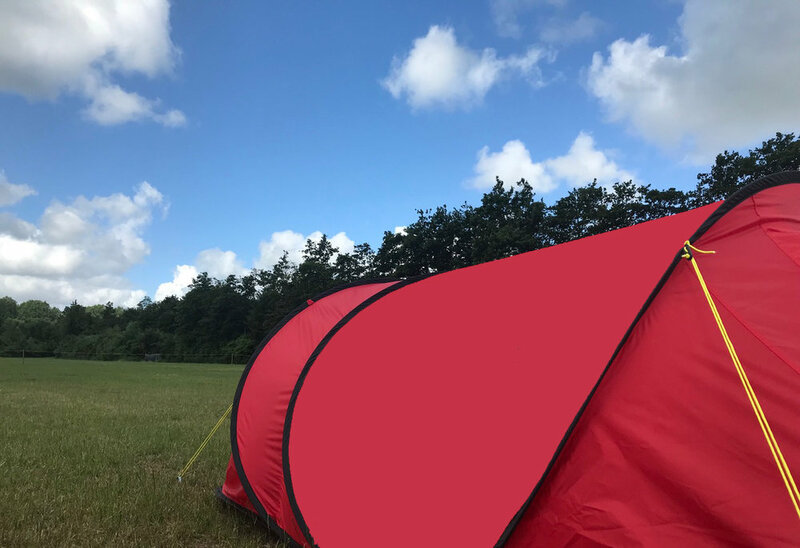 When pricing a Campspace with a Beatle ready for use we recommend to price it between 15 and 35 euro per night. Size of The Beatle: 320 x 160 x 90 cm, ground space: 350 x 190 cm. A commission of 20% is charged per booking to cover our costs. The Queen is the first step towards a boutique Campspace. Ideal for guests who want to experience some luxury on a budget. 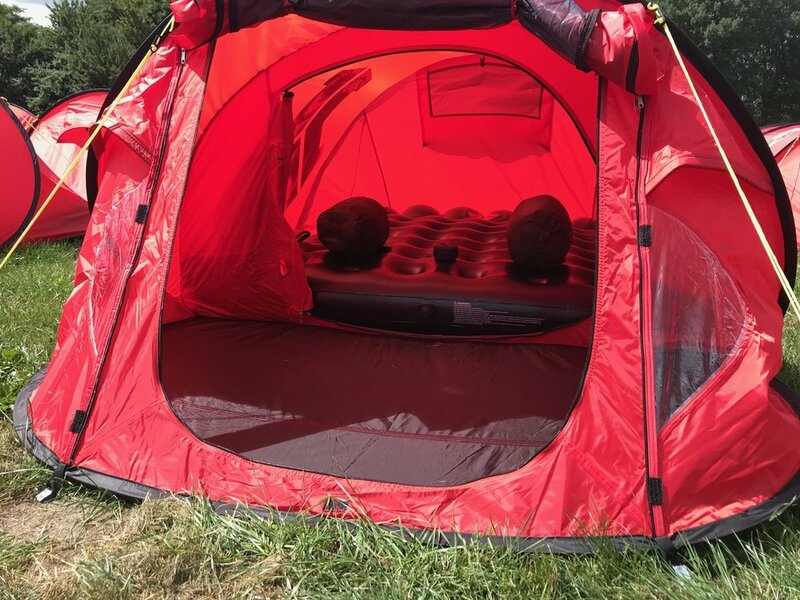 You can rent this tent with or without bed. Transport, setting it up (May) and breaking it down (September) is all taken care of by our crew. Size of The Queen: 320 x 300 x 280 cm, ground space: 350 x 400 cm. 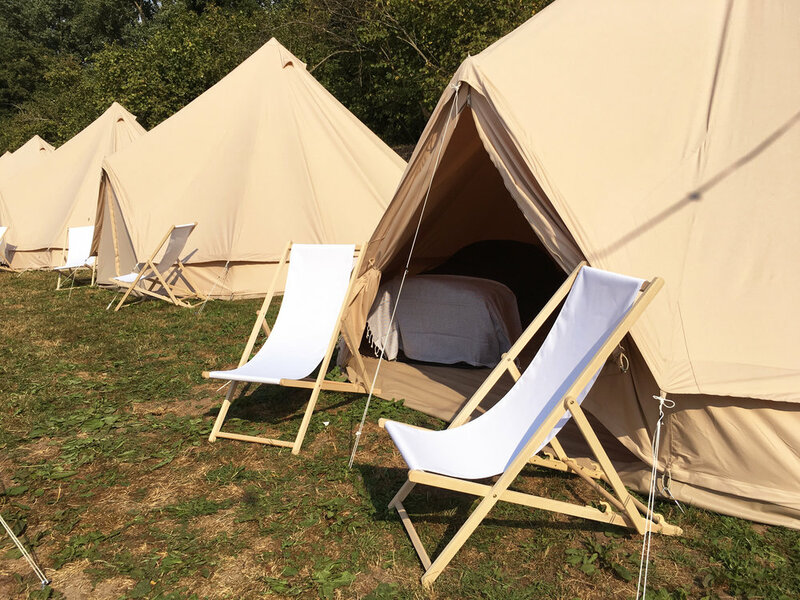 A commission of 30% is charged per booking to cover our costs and the rent of the tent. 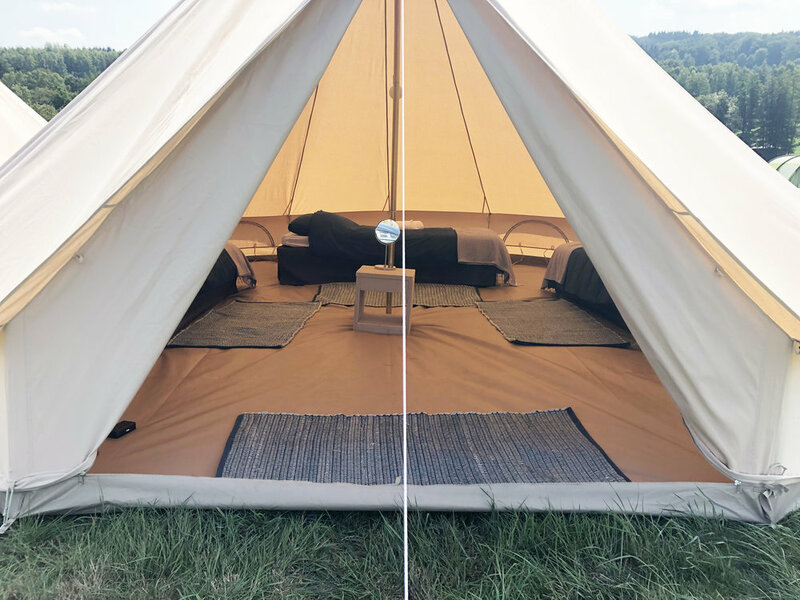 The Bell Tent is our most luxurious package. Ideal for guests who want to experience true luxury. 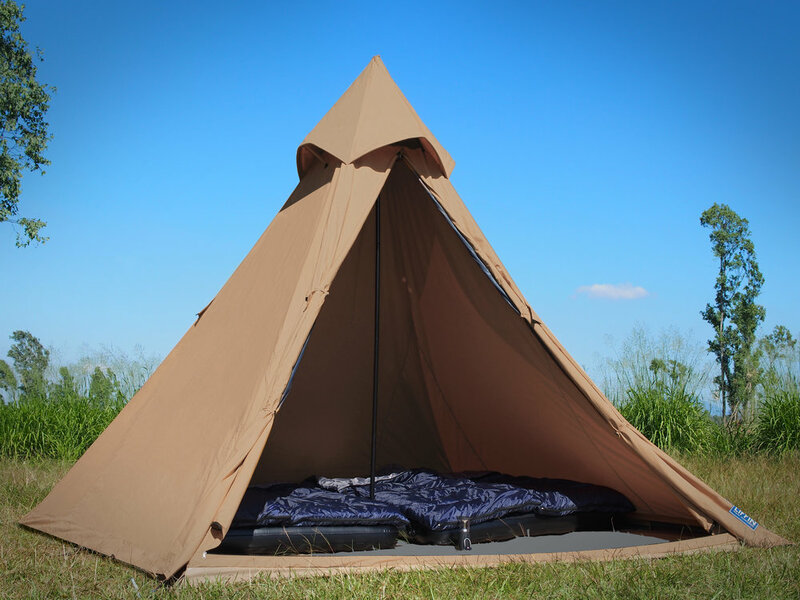 The Bell Tent can be rented with or without beds (2 or 4). Transport, setting it up (May) and breaking it down (September) is all taken care of by our crew. 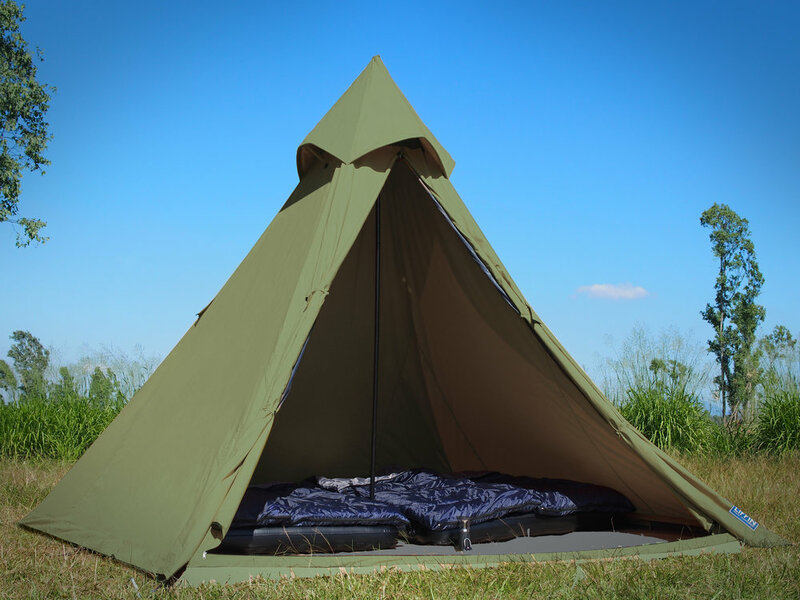 Size of the Bell Tent: 600 x 600 x 320 cm, ground space: 750 x 750 cm. A commission of 30% is charged per booking to cover our costs and the rent of the tent.